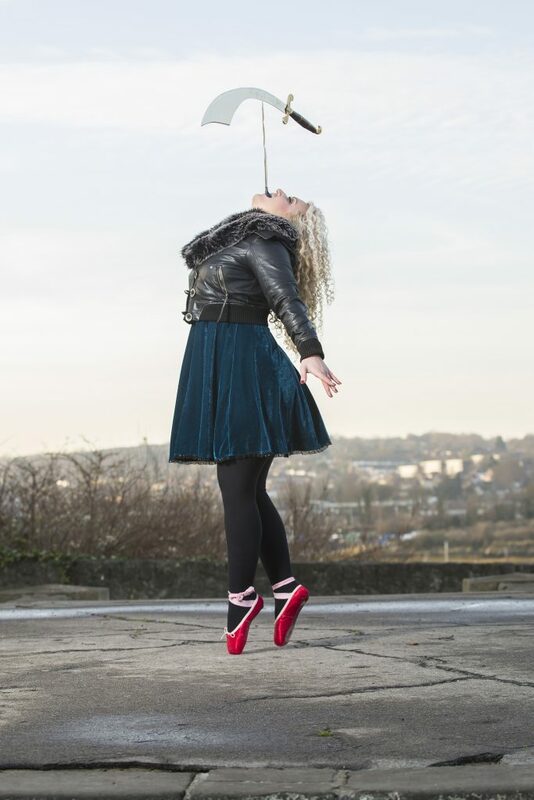 Roll up and be amazed by the one-woman show where swallowing razor blades and walking on a ladder of swords is just another day in the office. 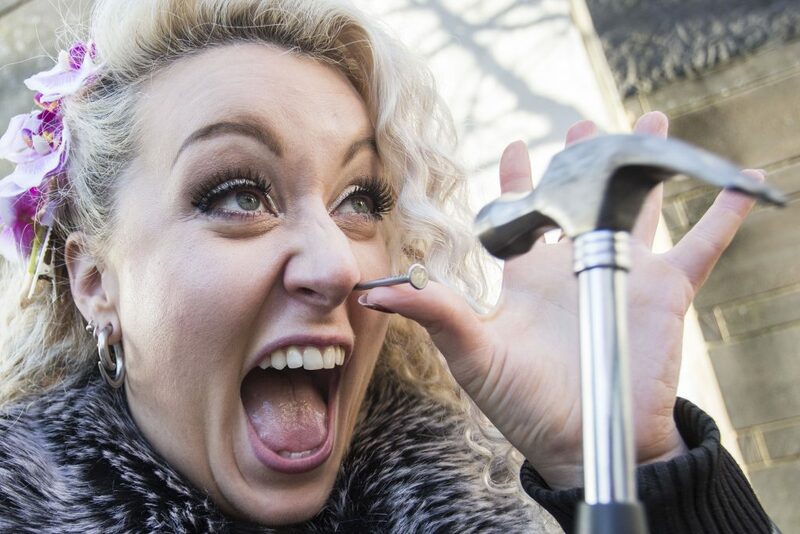 Daniella D’ville, 30, from Dartford, Kent, describes herself as the ‘princess of pain’ has five Guinness World Records performing acts such as sleeping on a bed of 400 nails, hammering a nail into her nose and balancing a sword on a dagger, held in her mouth. 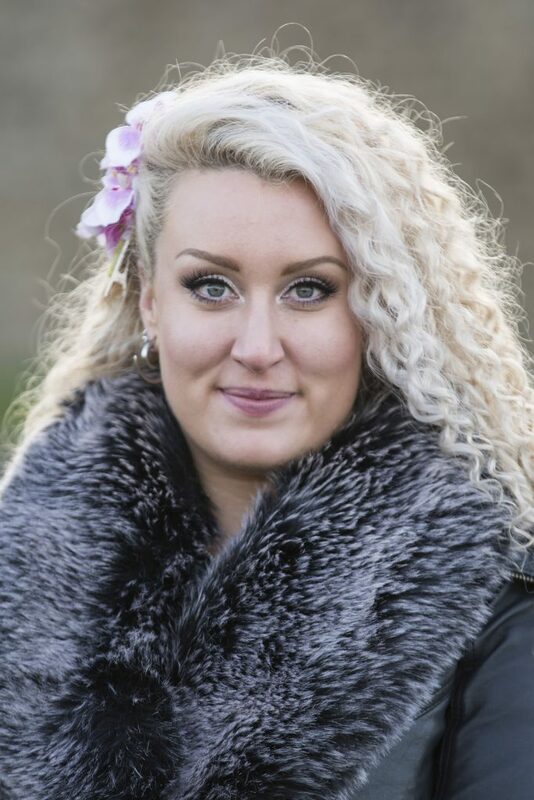 Daniella said: “People reactions are fascinating, my act really puts people on edge but completely draws them in and the same time. “I always get a positive reception as I think people enjoy that feeling of being on the edge of their seat and it can be exciting. I have only made a couple of people faint. “My favourite stunt is the sword balance as it took the longest to learn, it was very challenging so to be able to master it was quite an achievement. 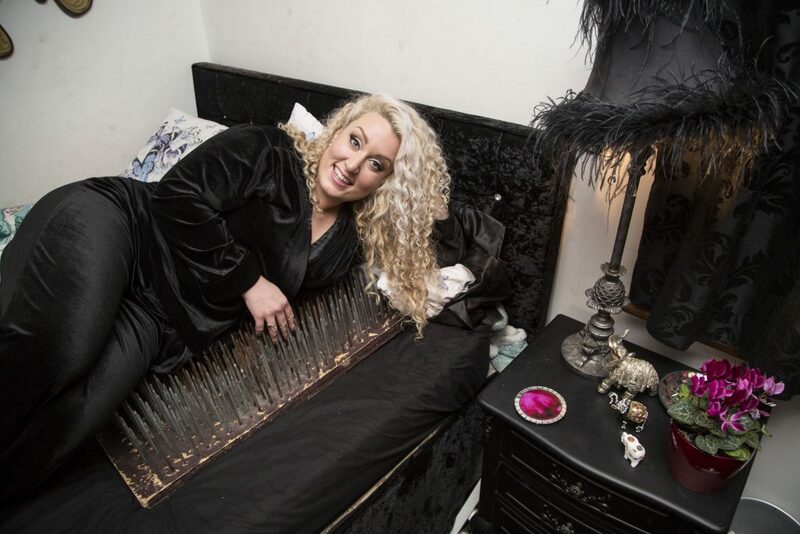 “The bed of nails is always quite uncomfortable so let’s say I wouldn’t be going to sleep at night on the bed. “You have to get yourself prepared for dangerous stunts but I can’t give too much away. However, Daniella says that her wacky stunts have not put her partner off and that he is amazed by her talents. She said: “We are like chalk and cheese so although he thinks what I do is awesome he is very much separate to my work, it’s not a world he has much interest in. Daniella started out int he industry after becoming fascinated with the Circus of Horrors show but her parents have never seen her perform. She said: “My parents are very proud of me and they are happy I have formed a career I love. “Although they have never seen my show, as I think they are a bit scared, my Mum has asked me to perform at her 60th birthday party later this year. “I take great care of my body and never want to damage it, I take a lot of safety precautions to ensure this. Daniella is now performing as a one-woman show across the world, including Germany, Australia and Italy with her array of captivating stunts but has lots more up her sleeve. She said: “It is amazing to think I have managed to hold so many world records, I would look through the book as a child or see people performing those acts and never thought it was possible. “To be the best in the world at something is incredible and very surreal.